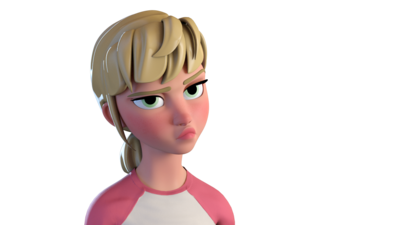 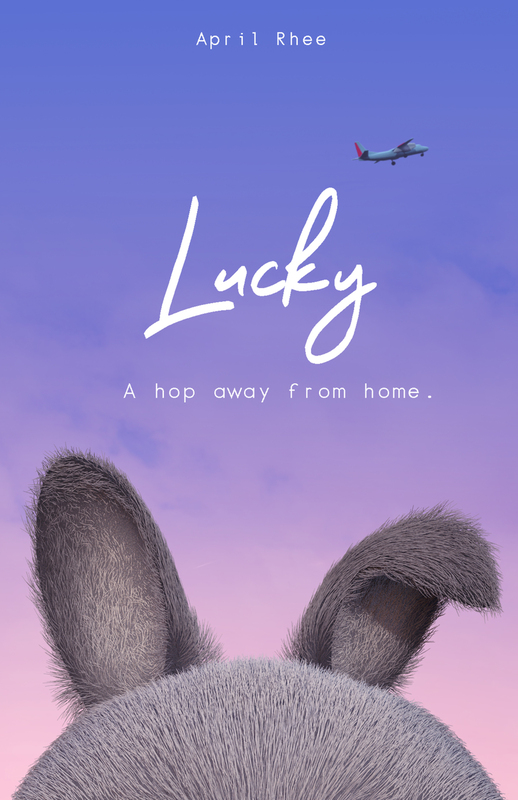 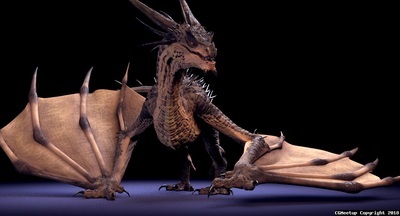 “Lucky” is a 3D animated short film by April Rhee based on her childhood experience of her family road trip while moving from London, Ontario to Vancouver, BC. 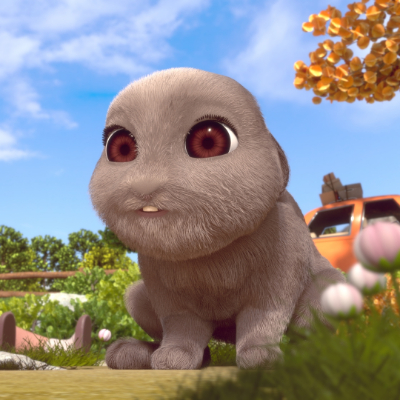 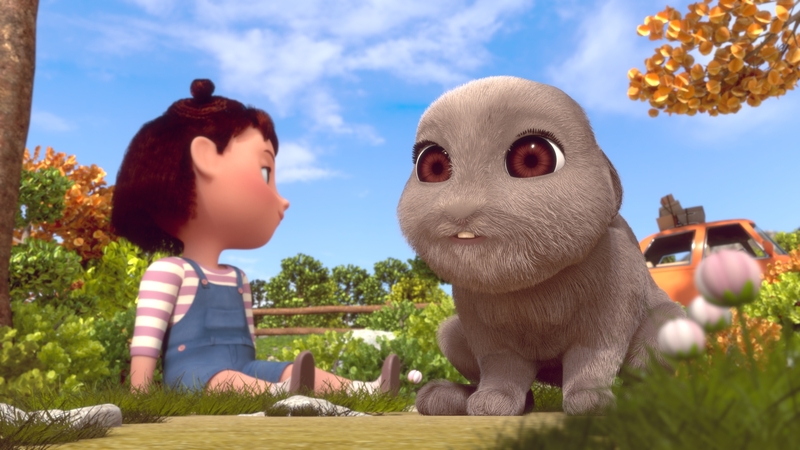 The film is a commemoration of Lucky, her pet bunny, who accompanied her throughout most of her childhood. 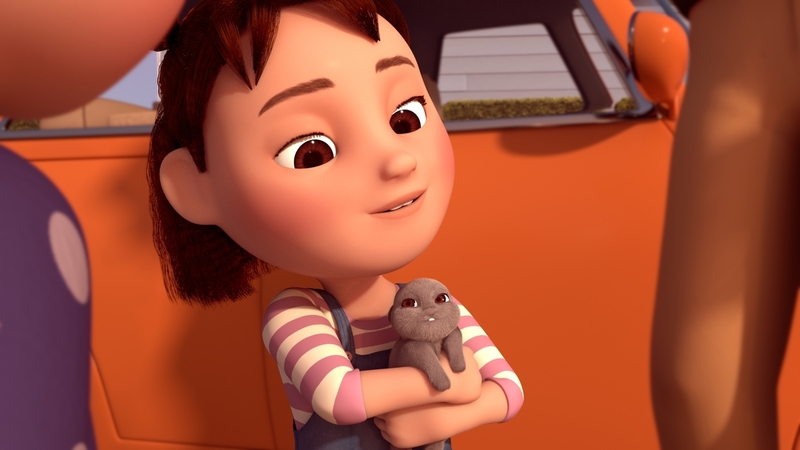 Jenny and her bunny, Lucky, share their adventure across the Canadian prairies as her family moves from Ontario to Vancouver.